Servicing your MINI is one of the best ways to keep it reliable and on the road for many years to come. 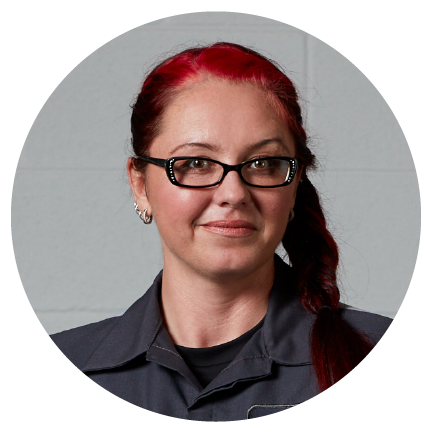 At MINI of Las Vegas, we pride ourselves on our factory‑trained, ASE‑certified, and diverse team of TechXperts. With their unique backgrounds, decades of experience, and passion for automobiles, rest assured knowing your MINI is in good hands. 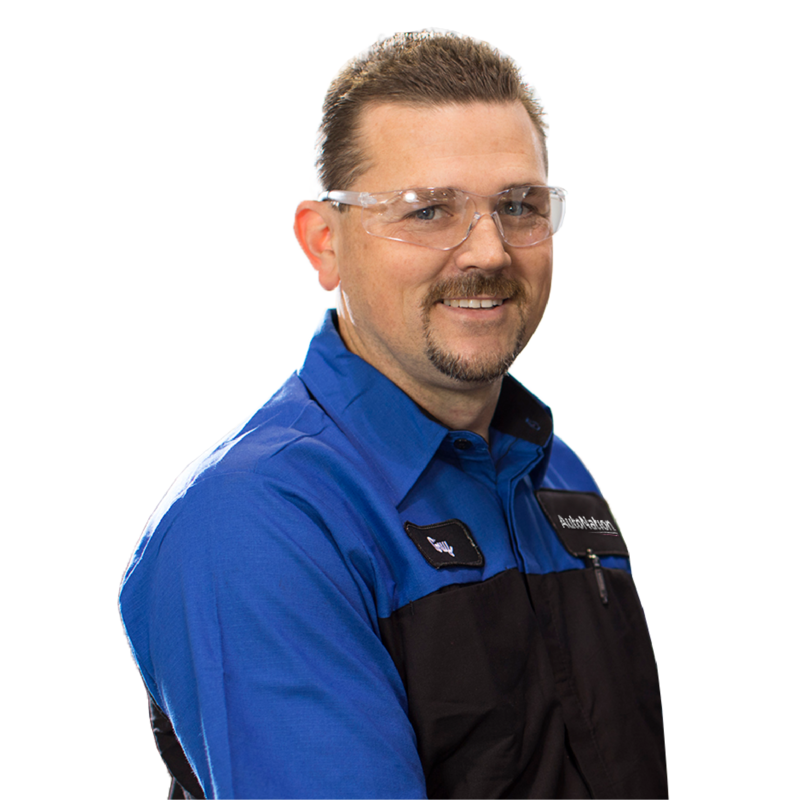 Whether it's as simple as an oil change or as complex as a transmission rebuild, our team of TechXperts at MINI of Las Vegas can handle any repair. 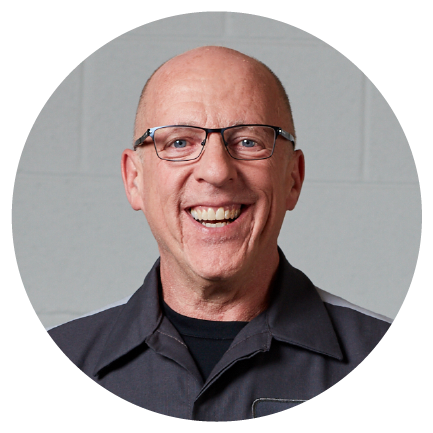 As safe as they are skillful, all of our TechXperts are factory‑trained and ASE‑certified. 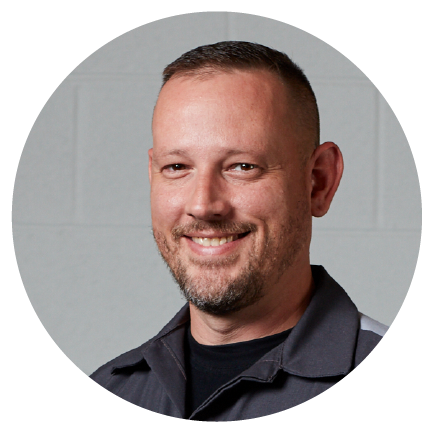 MINI of Las Vegas has a team of reliable TechXperts on hand who are ready to provide you with unparalleled professional service.